Supports App Mode for compatible Pioneer head units. This is a genuine Pioneer cable. Genuine Pioneer CD-IU.52C cables are difficult to find. A lot of companies are selling cheap 3rd party cables with this part number. 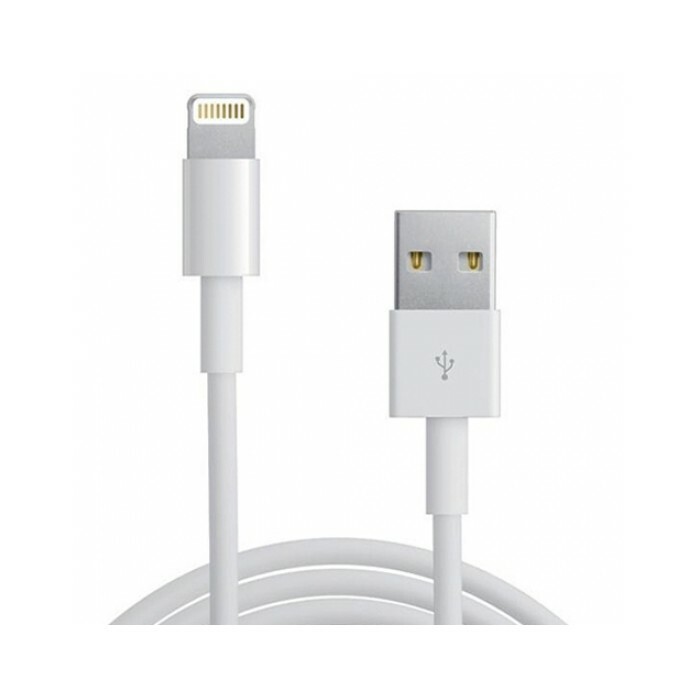 The cable is of good quality and just the right length for in car use.